Activated carbon material: coconut shell and coal activated carbon. Activated carbon pattern: powder activated carbon. We mfg. And supply all kind of air filter foam for two wheeler and three wheeler. 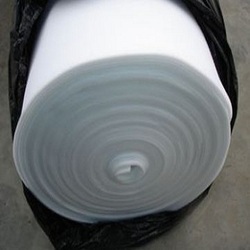 We are offering Air Filter Foam Sheet to the clients. 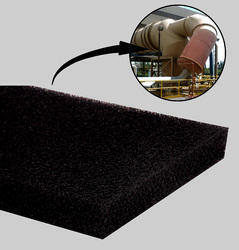 With aim aim to attain maximum client satisfaction as a reliable organization, we are providing Filter Foam. Having a definite quality management system, we are concentrated towards providing precisely designed Air Filter Foam to the clients. We are successfully engaged in manufacturing a wide gamut of Filter Foam.